Whilst many of our bears love a simple home life, it is clear that a number enjoy traveling, adventures and general ursine escapades! 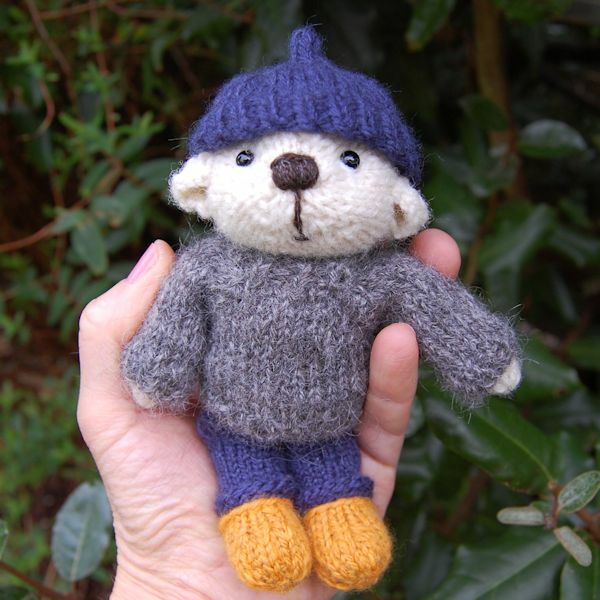 A number of our knitted pocket teddy bears have gone to the same loving home. Their lives are chronicled in a blog – Riverbank Woollies. 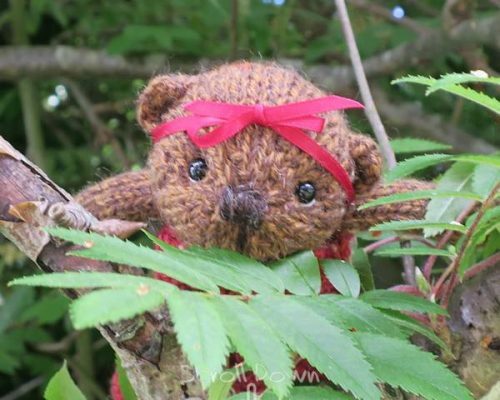 If your own knitted teddy likes to travel and visit places of interest we would love to hear from you. 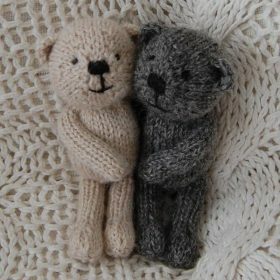 Send us some pictures or a link to your bear’s blog and we will feature him or her on the website.